Premium Members get exclusive access to Premium Sandboxes that allow you to explore your creative side or just get down to the business of creating without the distractions of a more public space. Sandbox Artifex is one of many Premium Sandboxes where you can experiment and build whatever you imagine in peace. 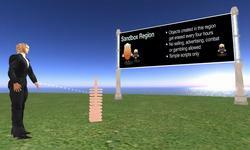 At Sandbox Verenda, Premium members can find a productive space to create and experiment as they build in Second Life. At last! Premium members can now create whatever they can imagine in this Adult-rated Premium-only sandbox. Create, explore, build and expand your imagination. 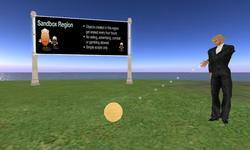 Premium Sandboxes give you more room to design your vision in Second Life. A space as large as your imagination! Now there's even more room to build for Premium members at Sandbox Pristina. 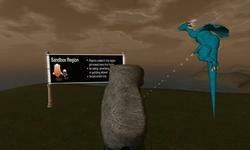 Sandbox Opportuna is one of many exclusive sandboxes where Premium members can rez objects and bring their creations to life. Got something to build? Make it happen at Colborne, a Premium-only sandbox for the creation of content across all maturity ratings. 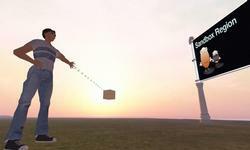 Practice your building skills in this Premium-only sandbox location in Second Life. 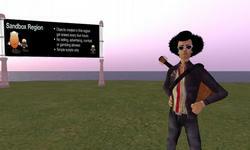 Explore your creative side or just get down to the business of creating without distractions in one of the many Premium-only sandboxes in Second Life. 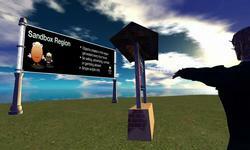 Bring your ideas to (virtual) reality at Teagano, an Adult-rated sandbox for Premium members of Second Life.